You may think you can’t afford to buy a home, but consider how the new low down-payment loans make homes affordable, even in Southwest Colorado. A $250,000 home purchase could require as little as $7,500 as a down payment with a My Community Mortgage loan from Fannie Mae. My Community Mortgage is for first-time homebuyers. Down-payment funds can be gifted, and community seconds – a second lien mortgage that can be combined with one of Fannie Mae’s community lending loans – are allowed. To qualify, at least one borrower must complete a pre-purchase homebuyer education program and counseling and cannot have ownership interest in a property in the last three years. Income limitations apply. Mobile homes are not eligible properties. Effective March 23, Home Possible Advantage loans will be available from Freddie Mac with a 3 percent downpayment and are not limited to first-time homebuyers. The recent Federal Housing Administration reduction in monthly mortgage insurance premiums, effective Monday, will help borrowers with lower credit scores get into a home with only a 3.5 percent down payment. First-time home buyers who qualify for My Community and Home Possible Advantage loans combined with a community second, down-payment assistance loan from our local Regional Housing Alliance (www.rhalpc.org), could get into a home with as little as $1,000 of their own funds. At a purchase price of $250,000, currently, payments range from $1,200 to $1,400 per month (excluding property taxes and insurance). La Plata County is approved for U.S. Department of Agriculture loans with zero down for income-qualified first-time home buyers. Figuring out what you can comfortably afford means knowing the major things you need to budget for when you buy a home. From one-time expenses like the down payment to ongoing costs such as taxes and insurance. Your lender can help you translate those payments into a realistic mortgage. Consider pre-qualification. It makes sense to contact a local lender to assist you with the pre-qualification process. While it doesn’t give you a loan commitment or guarantee, it’s a good first step to see the amount and type of loan a lender could offer you. If you have already selected your lender, submit an application. To apply for a home mortgage, you’ll need to provide your lender with documentation to help verify your employment history, credit-worthiness and overall financial situation. Choose a real estate agent to help with buying a home. A good agent can guide you by giving you information based on experience and market knowledge. An agent can help you avoid making mistakes such as choosing the wrong home or offering too much. 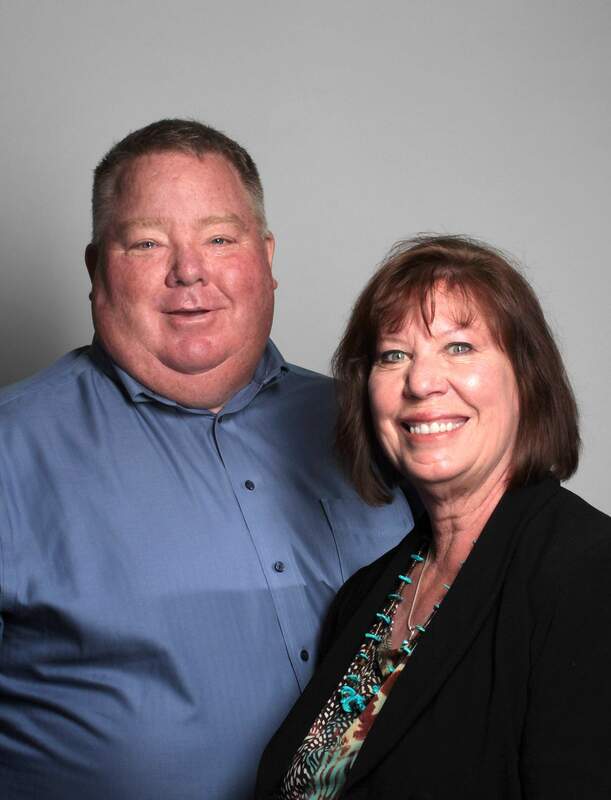 Mike and Judy Malone are vice presidents and loan officers at Heartland Mortgage in Durango. They can be reached at 375-2265 or mmalone@heartland-bank.com or jmalone@heartland-bank.com.